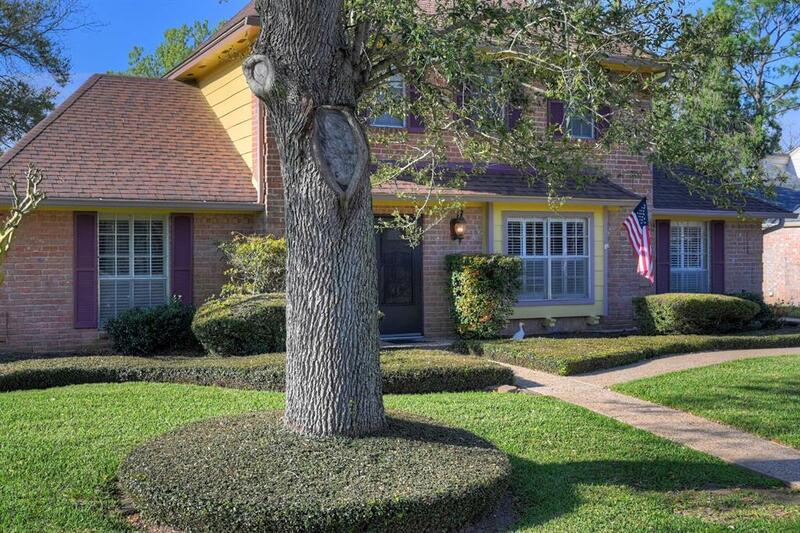 Lovely 2 story home on quiet street in Quail Valley. 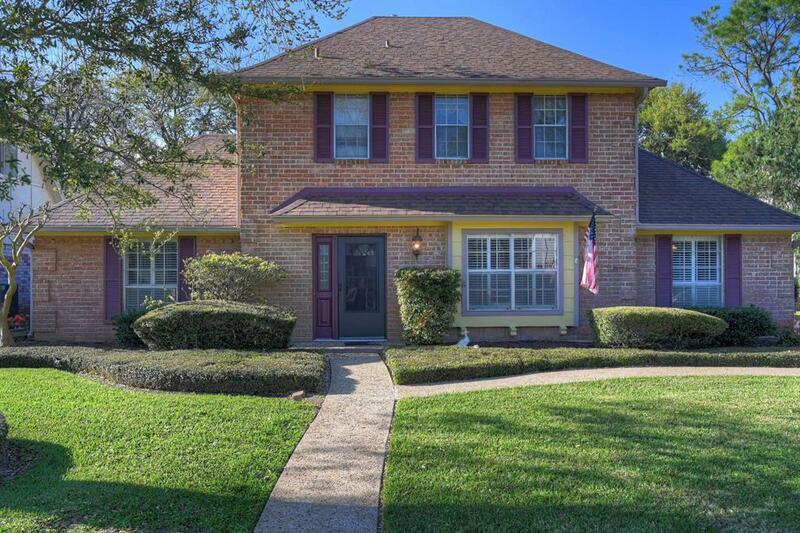 Well maintained 4/2/1 w/ large backyard, mature trees, & beautiful landscaping. 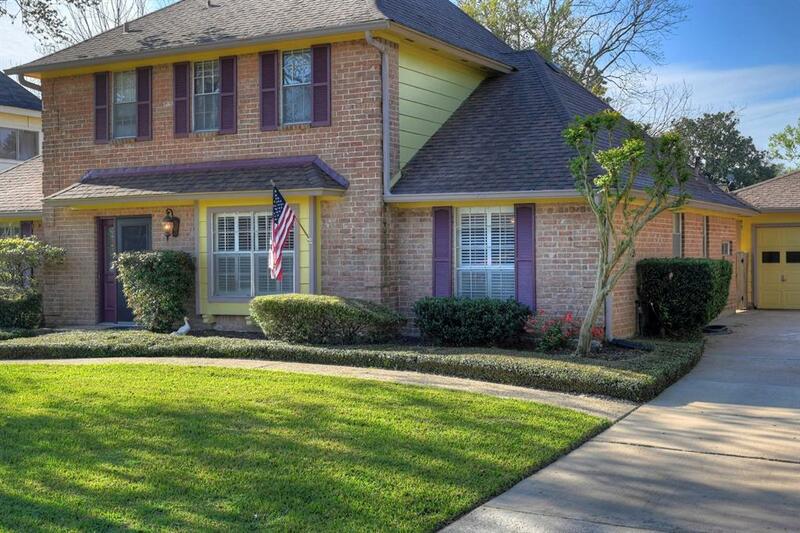 Formal dining, formal living, large family room w/ fireplace, & eat in kitchen. 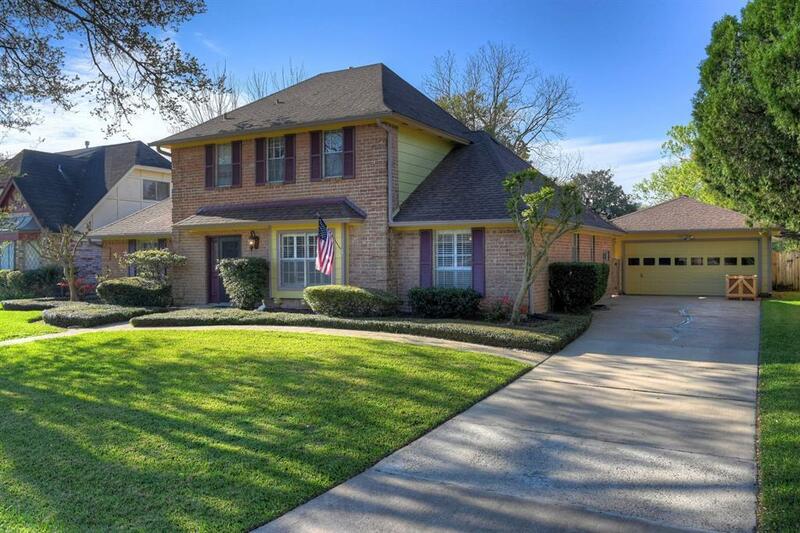 Large master downstairs w/ other bedrooms up. All SS appliances, beautiful granite counter tops, & freshly painted exterior.